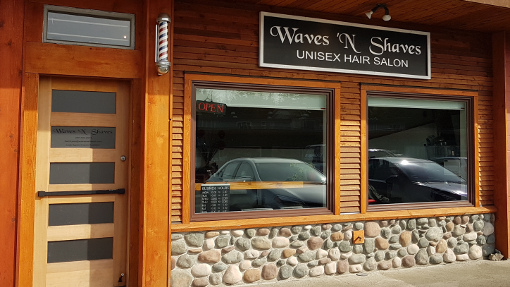 Waves ‘N Shaves is a full service, unisex hair salon based in central Ucluelet. Our clientele range from those wanting a quick trim, to those looking for a complete style transformation and reinvention. Our professionally trained stylists are inspired by the latest trends, and are experienced at working with adults and children. 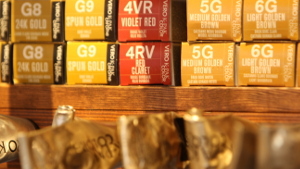 We take great pride in being the only salon offering straight razor grooming in Ucluelet. We use only the finest shaving products containing soothing essential oils for your skin. 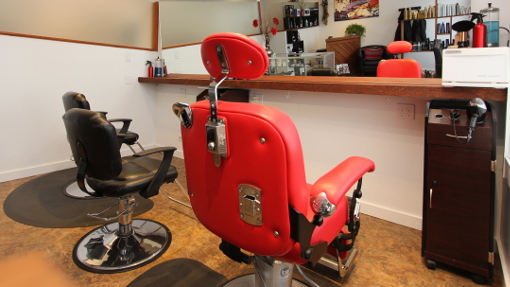 Hot towels and the bespoke, reclining barbers chair complete your grooming experience. Check out our male grooming page for everything from a quick tidy up to full beard contouring. 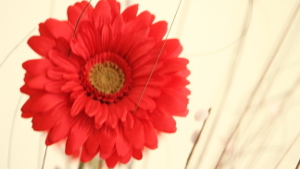 Each appointment starts with a full consultation so we can understand your hair and style needs. 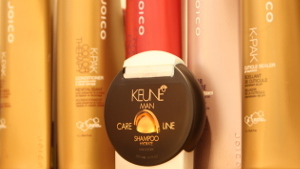 We sell a wide range of hair, cosmetic and grooming products for use at home. 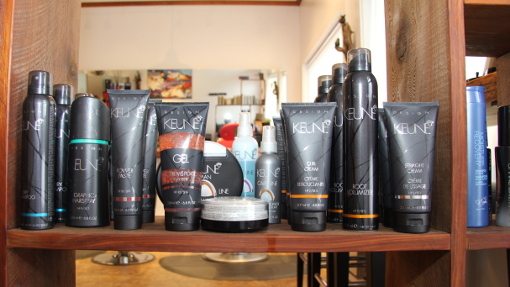 Brands include Keune, Joico, Eprouvage, Edwin Jagger and Clubman Beard products. 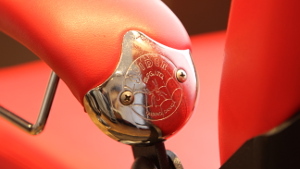 We also carry a selection of hairdryers and hot irons.